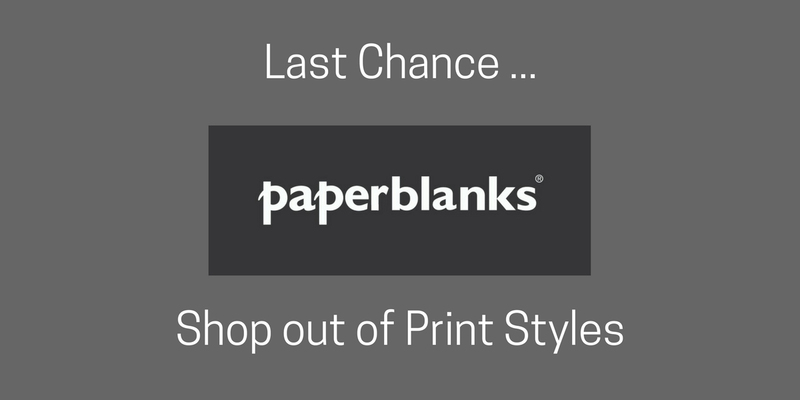 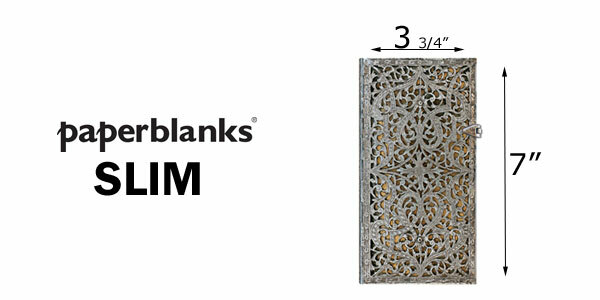 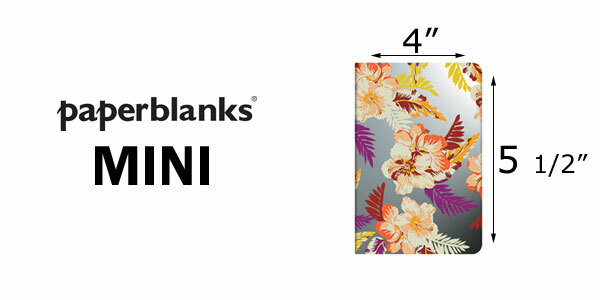 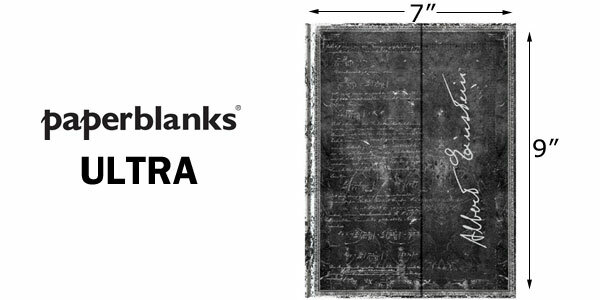 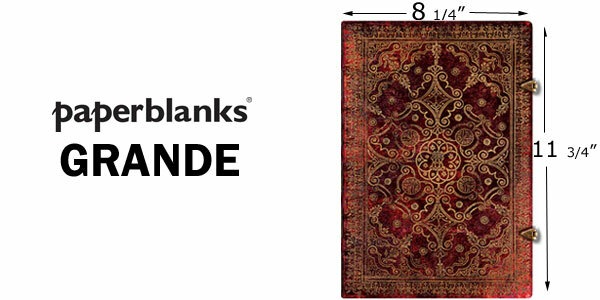 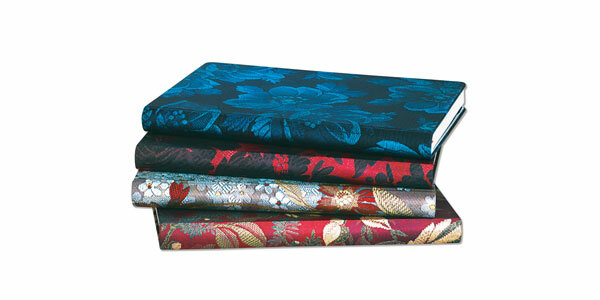 Paperblanks Ultra 7" x 9"
Paperblanks Midi 5" x 7"
Paperblanks Slim 3-3/4" x 7"
Paperblanks Mini 4" x 5-1/2"
Check out our specials page, where you will allways find the latest sale items from trusted brands such as Paperblanks, Moleskine, Leuchtturm1917 , Rhodia, Paperthinks and Troika Germany at substantial discounts. 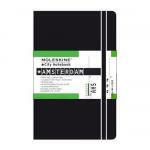 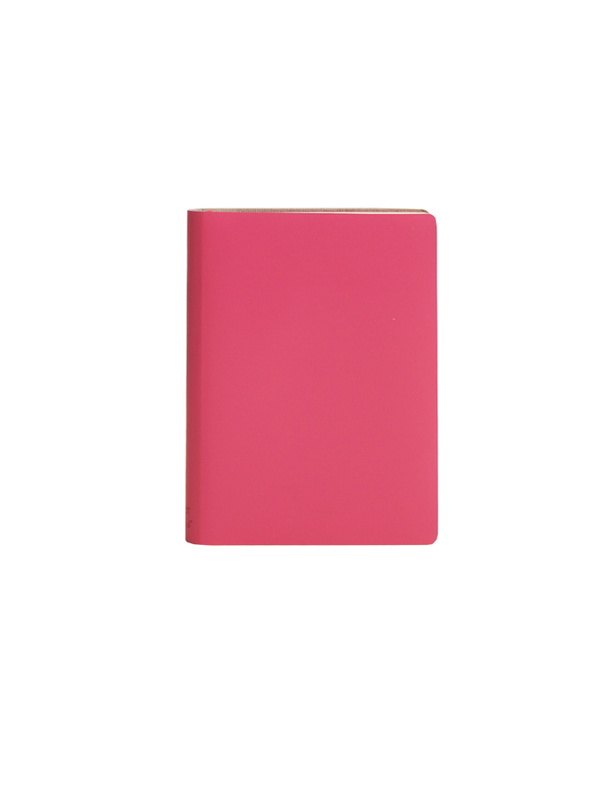 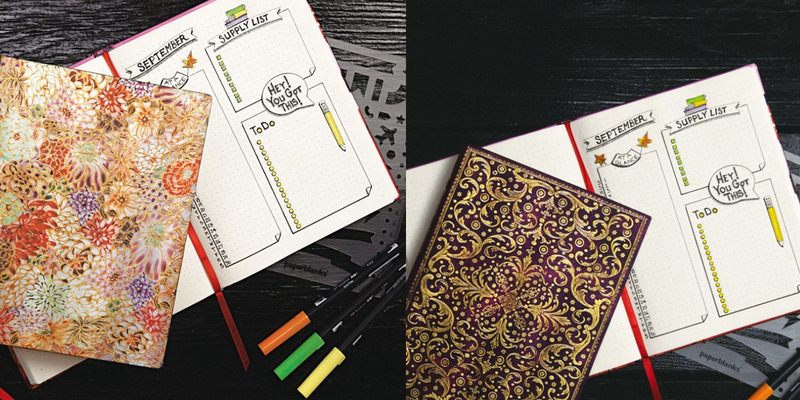 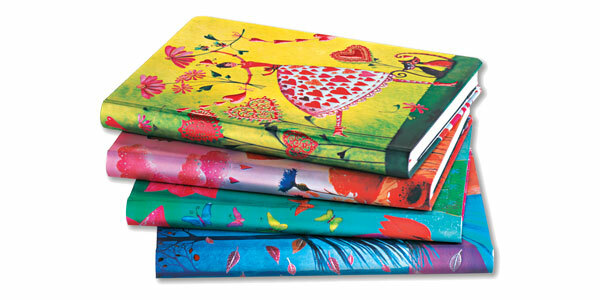 Expect a large variety of items to choose from, Planners, Journals. 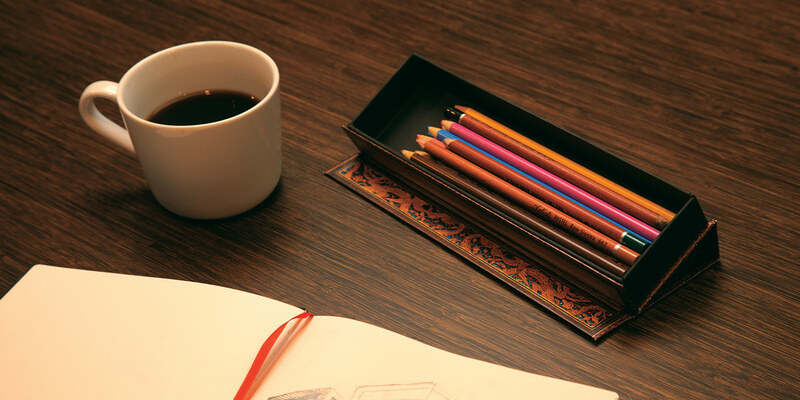 Pens and useful Desk Items. 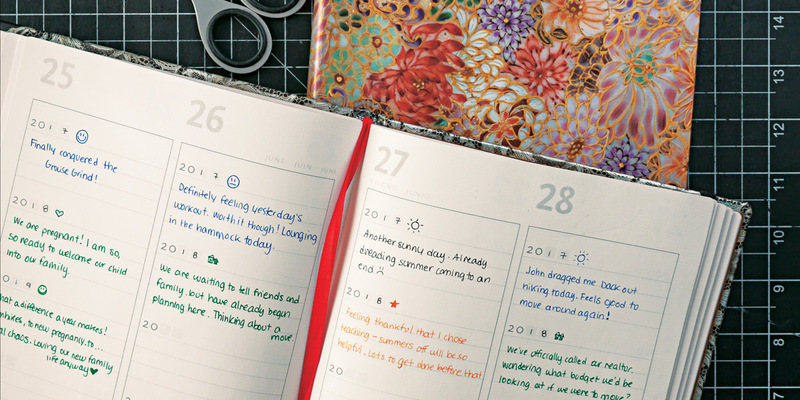 Check back often. 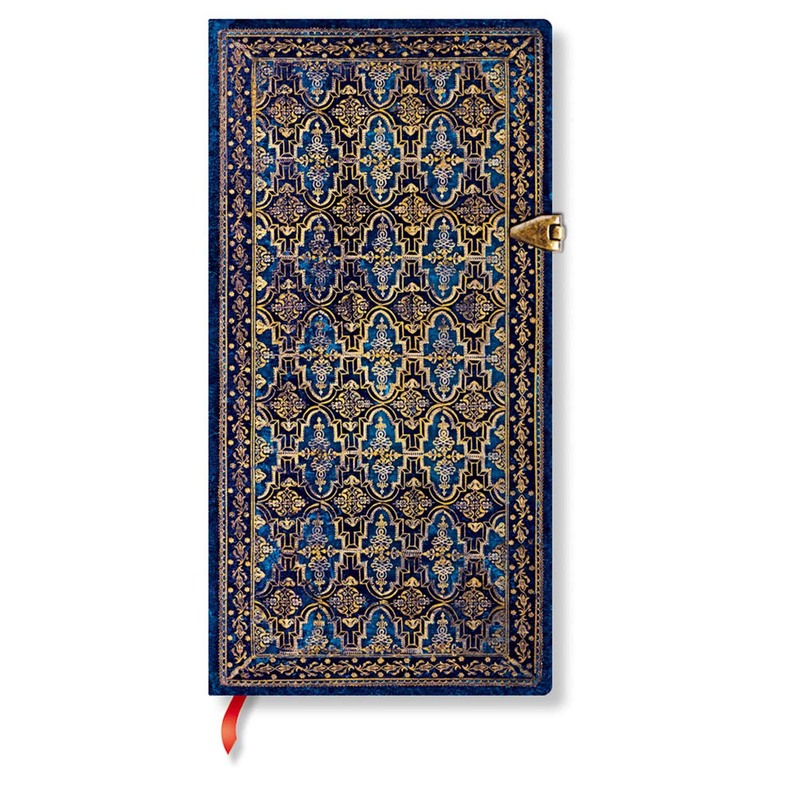 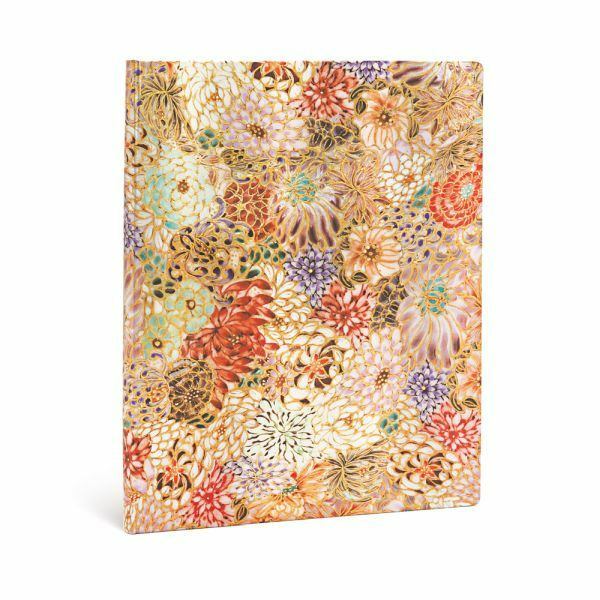 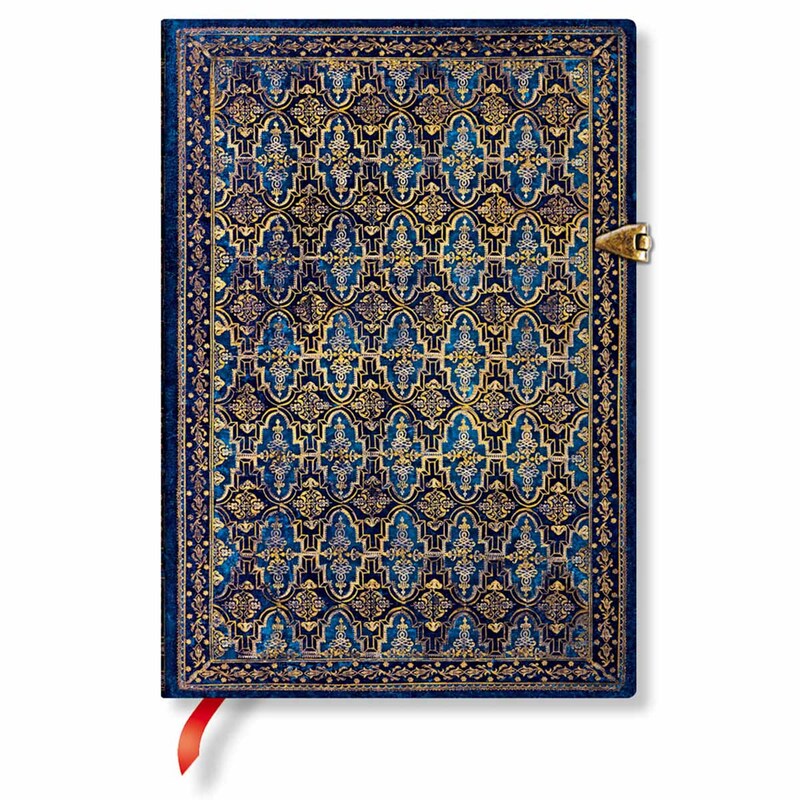 Lovenotebooks.com is the only website in the world that carries the entire Paperblanks collection. 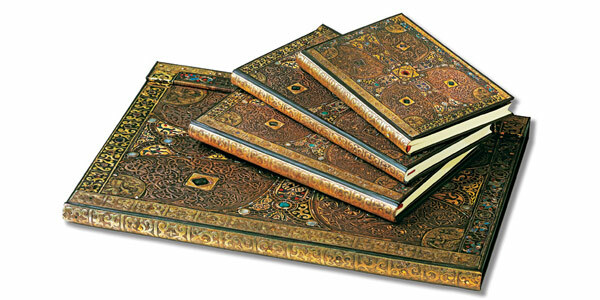 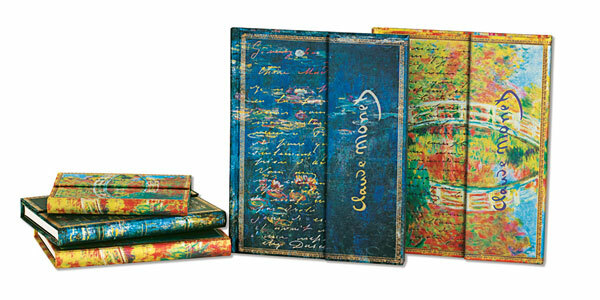 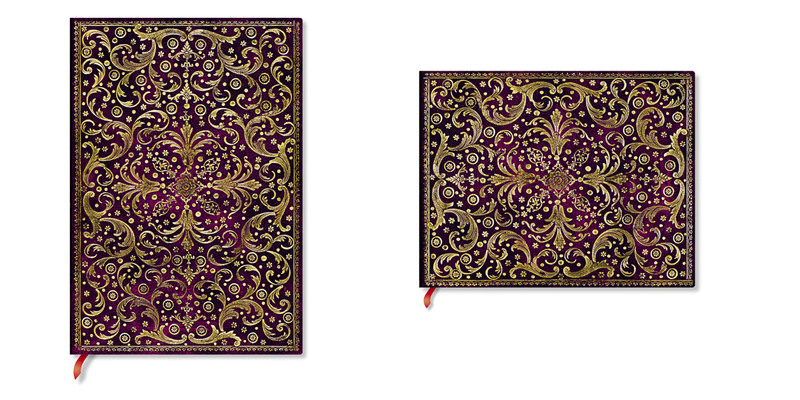 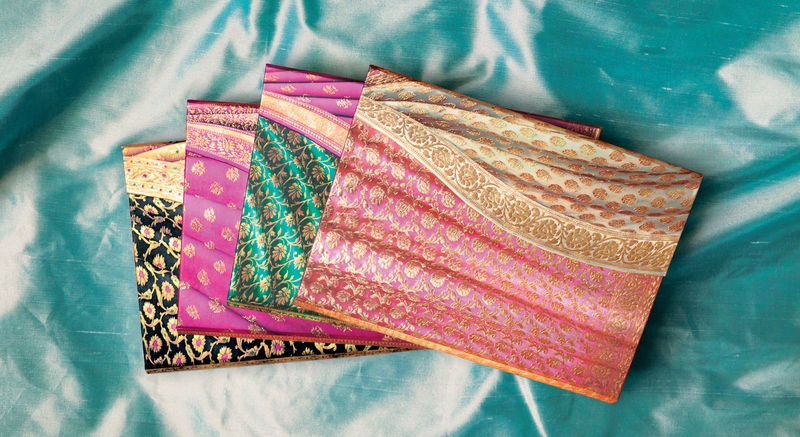 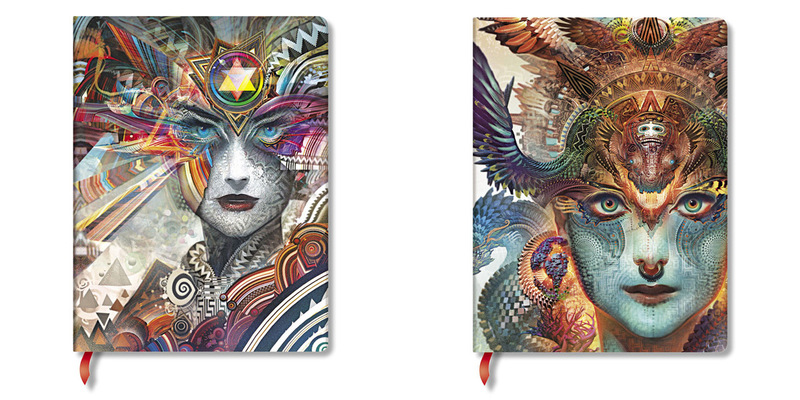 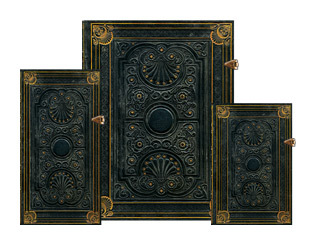 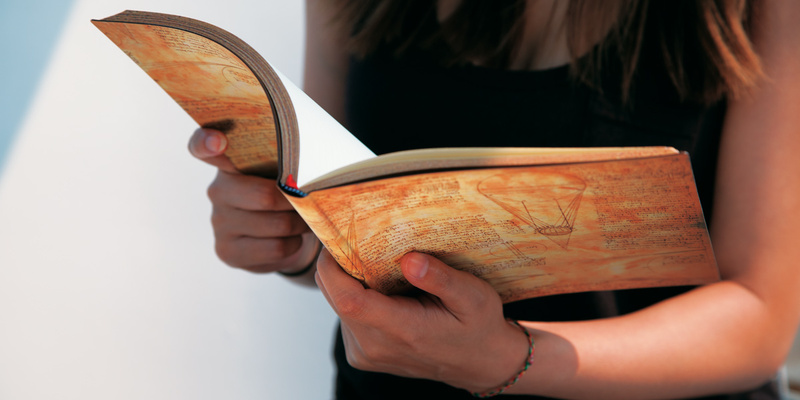 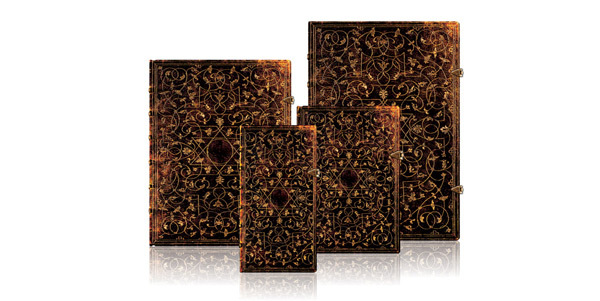 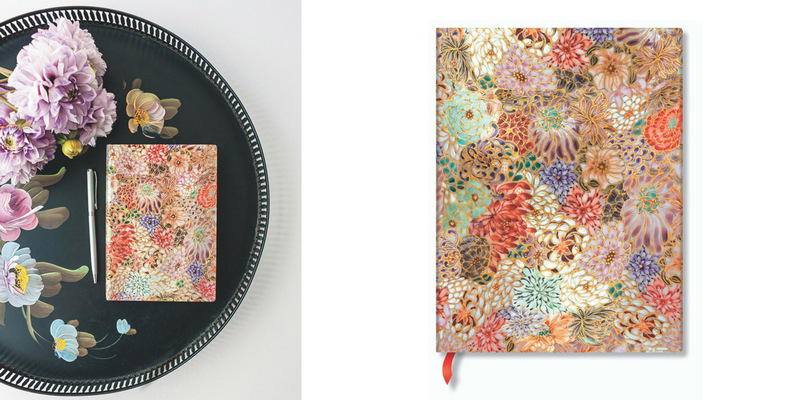 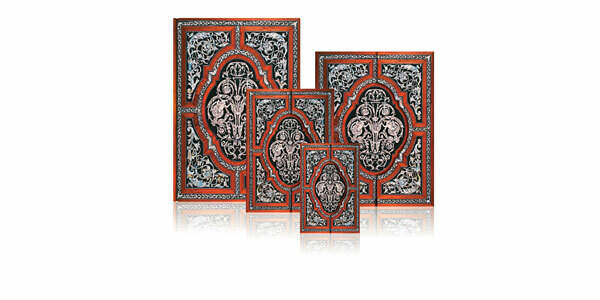 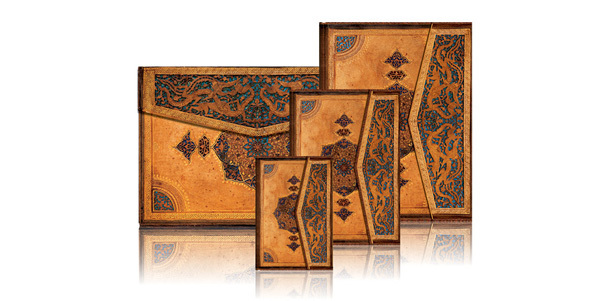 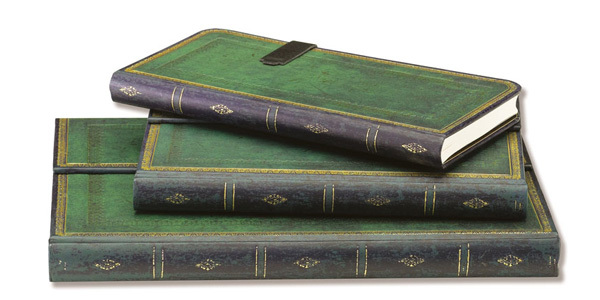 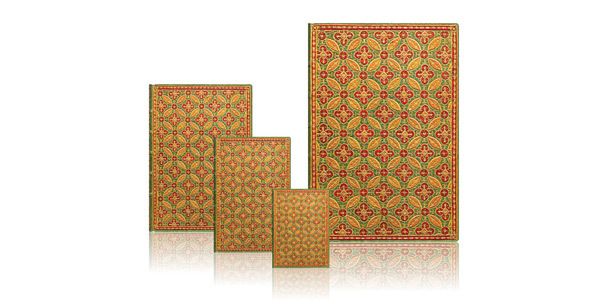 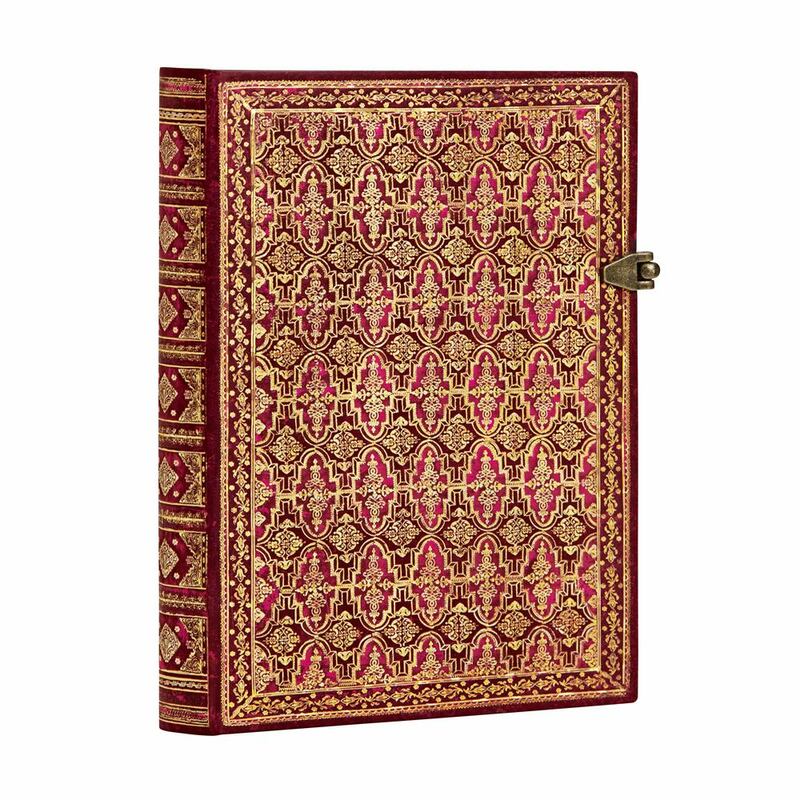 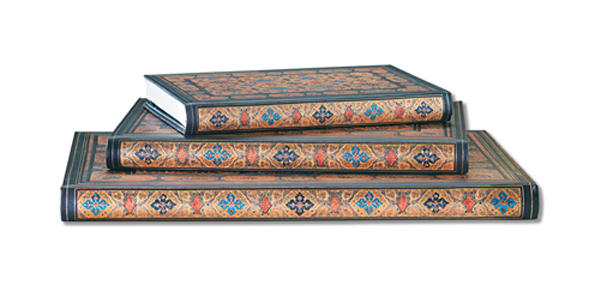 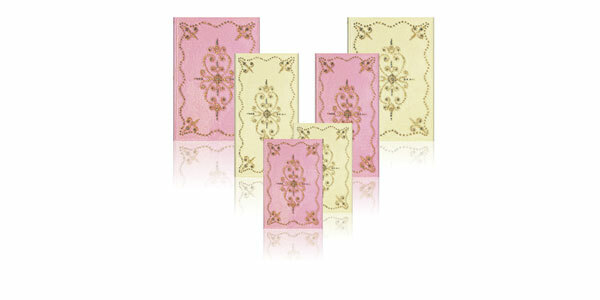 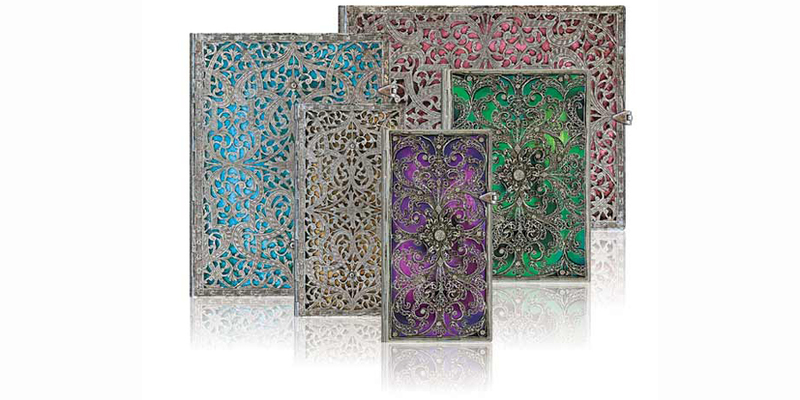 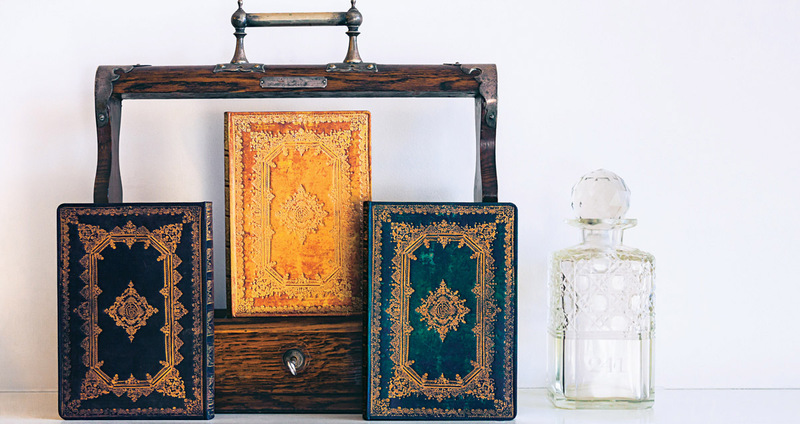 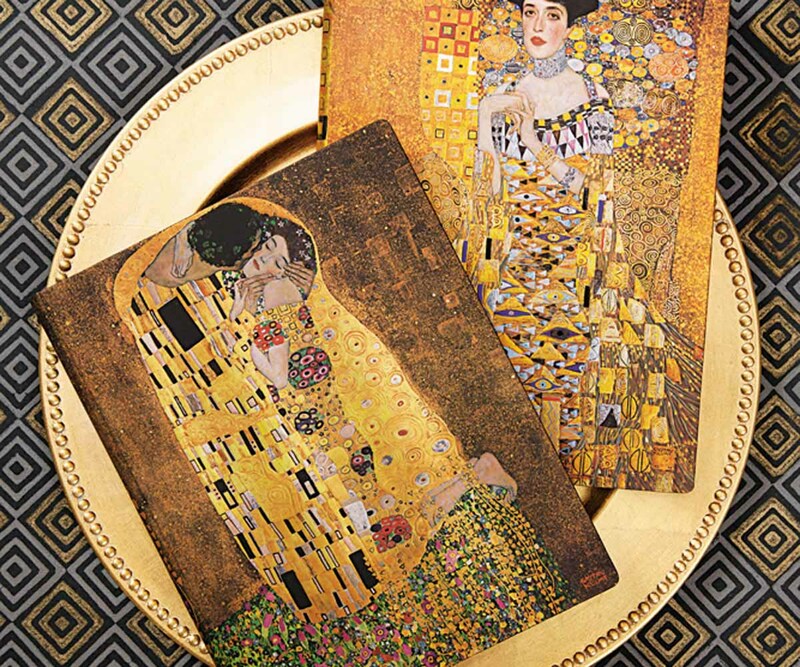 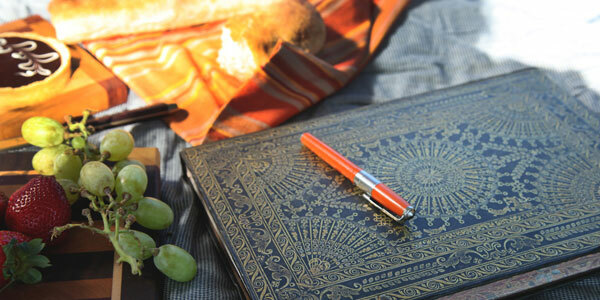 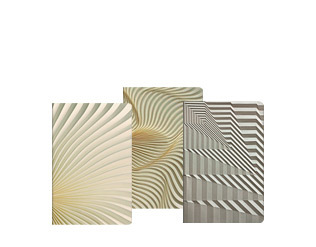 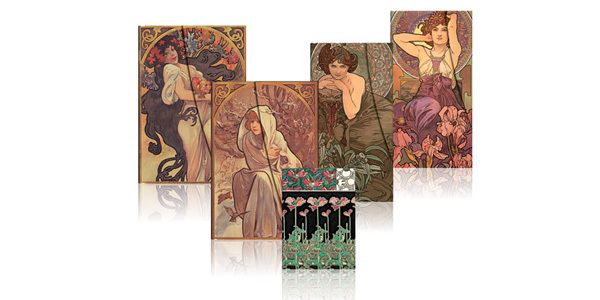 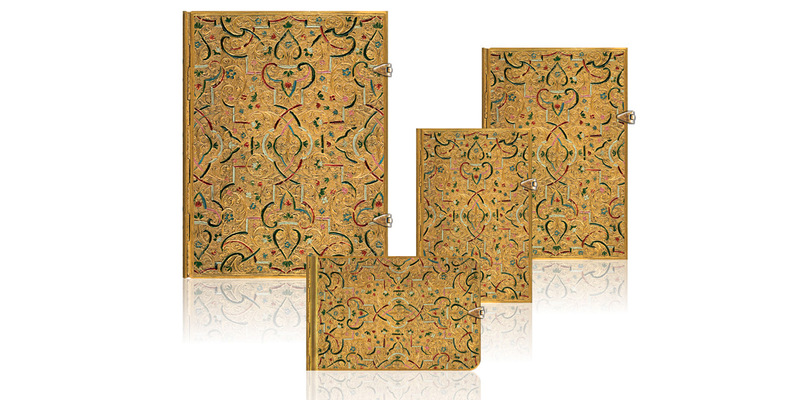 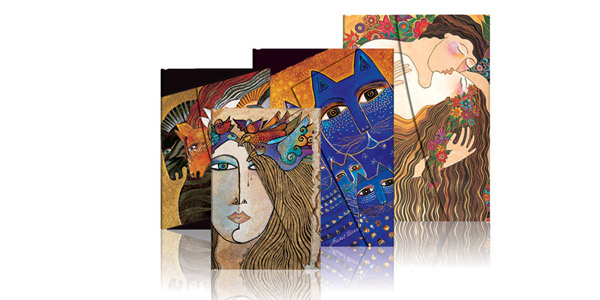 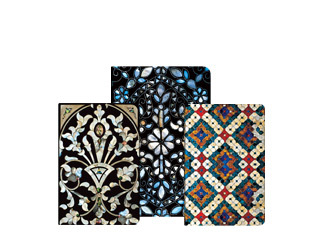 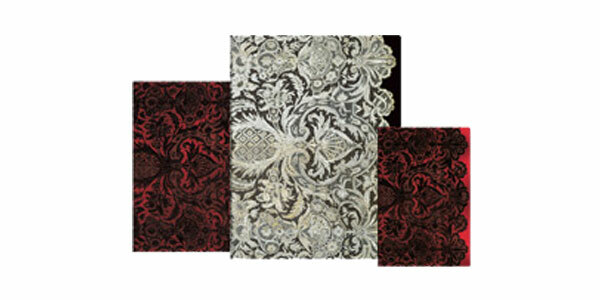 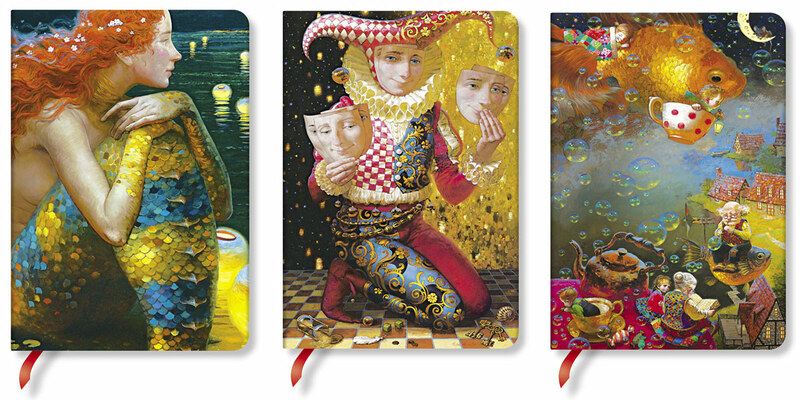 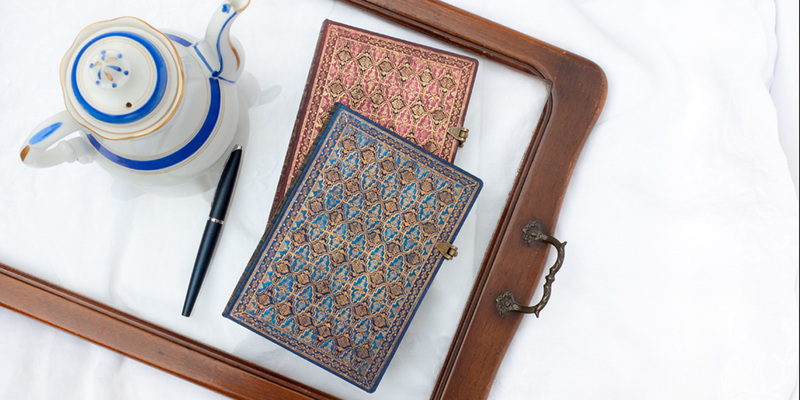 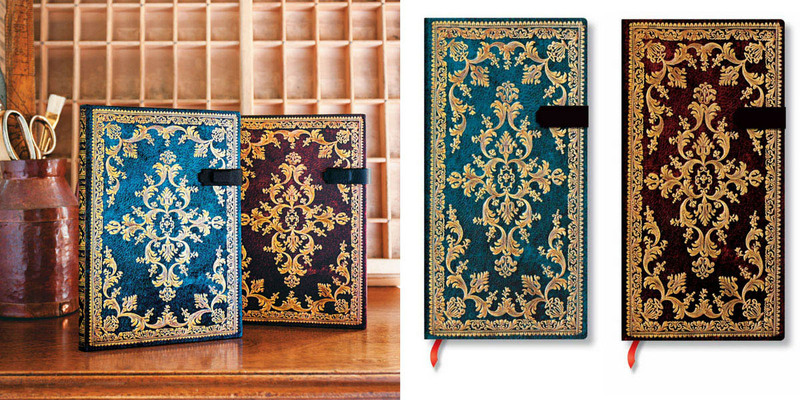 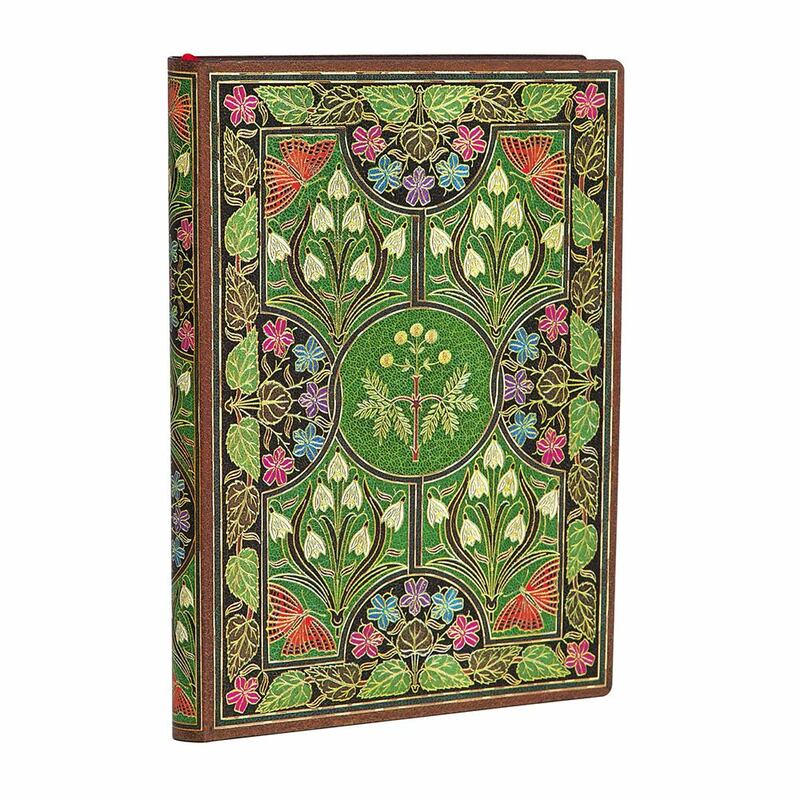 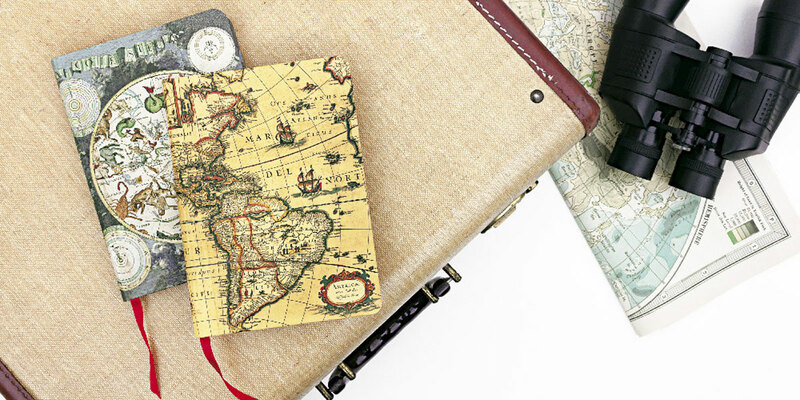 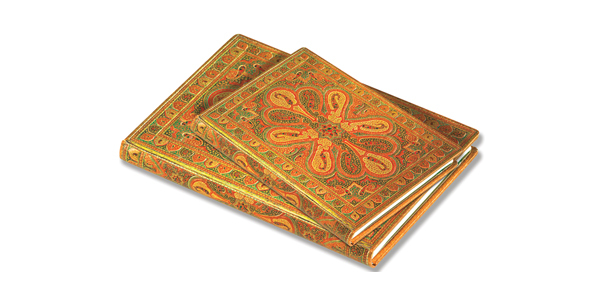 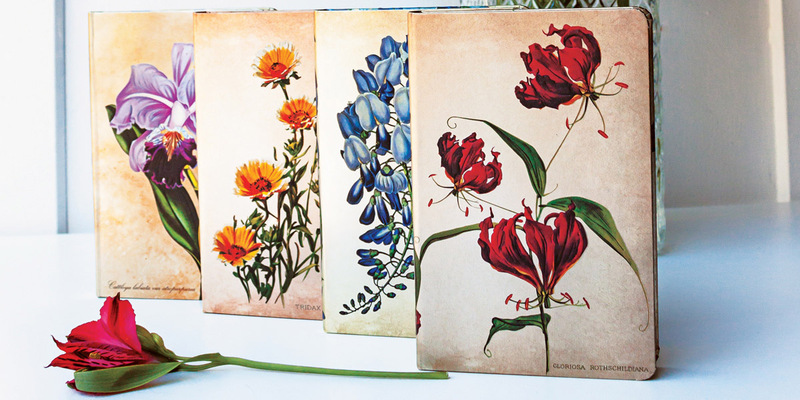 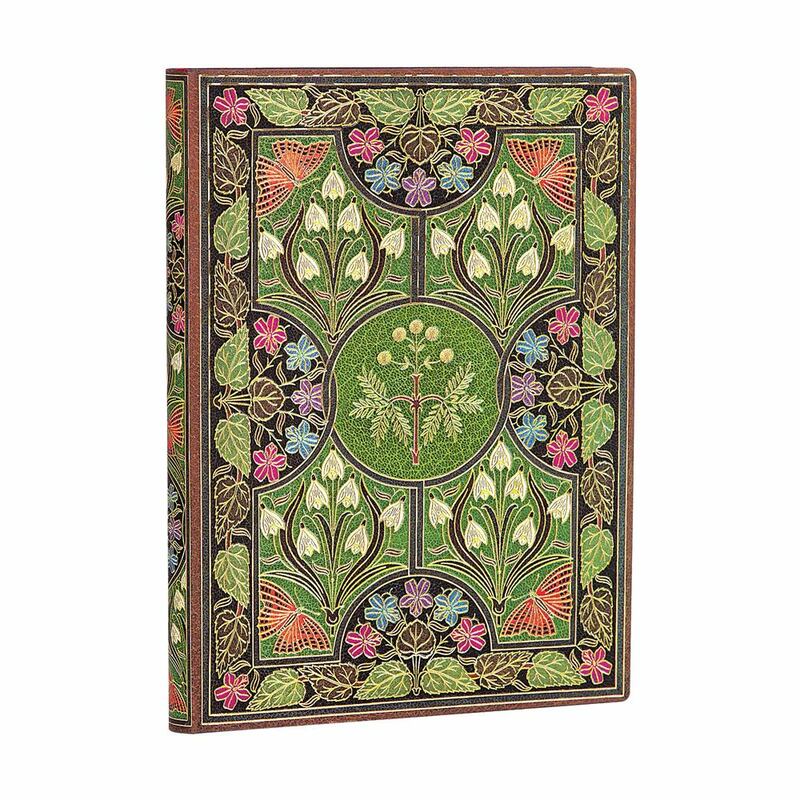 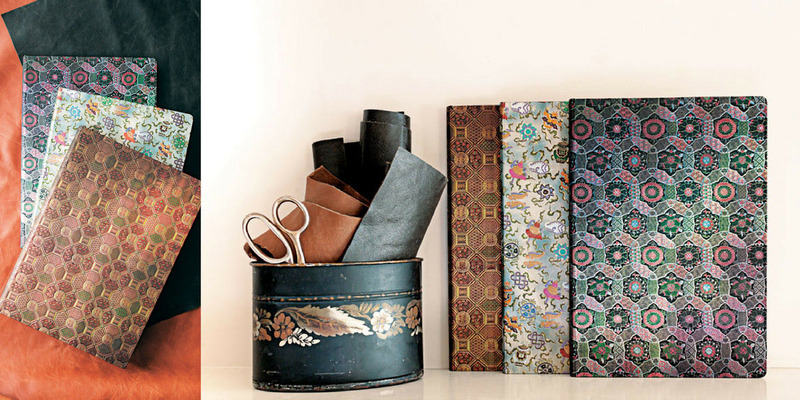 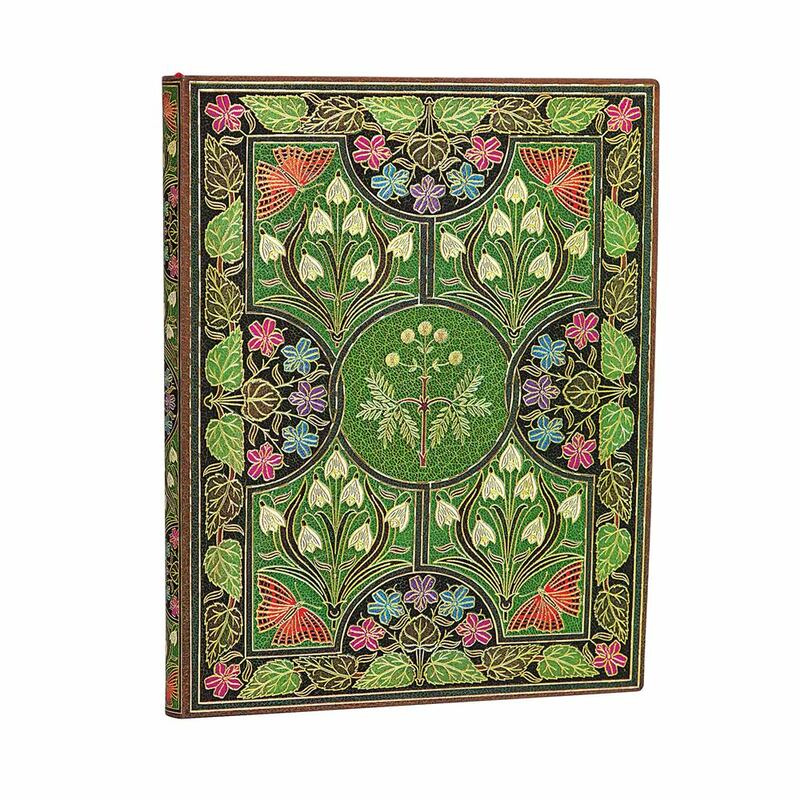 Explore world history, culture and art with Paperblanks journals, guest books and planners. 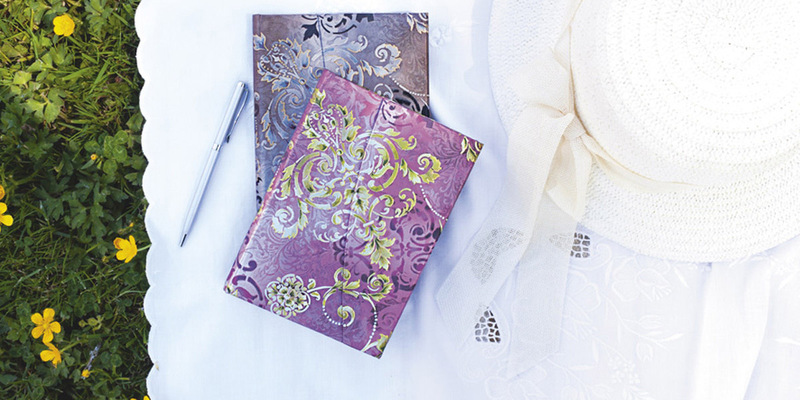 This Vancouver Canada based publisher produces some of the most beautiful journals, guest books and planners on the planet. 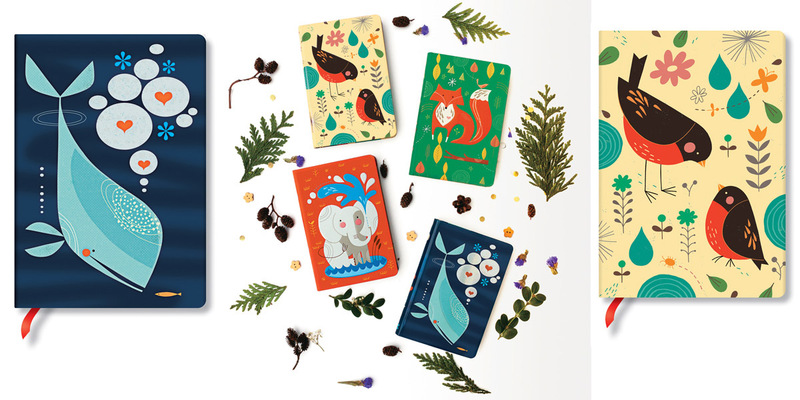 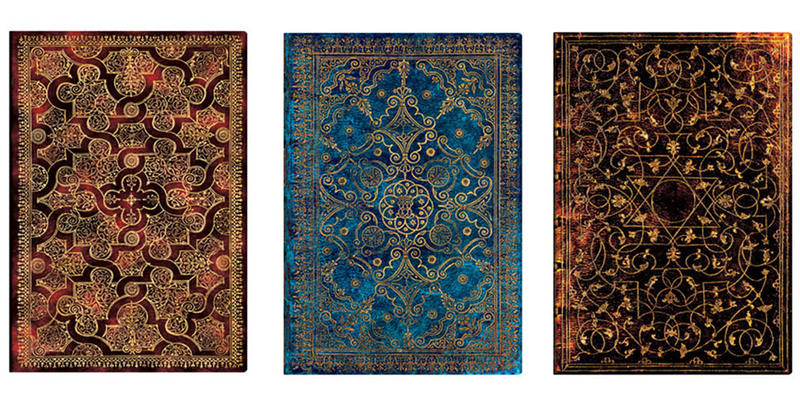 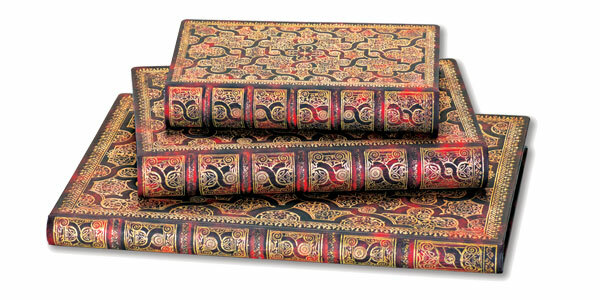 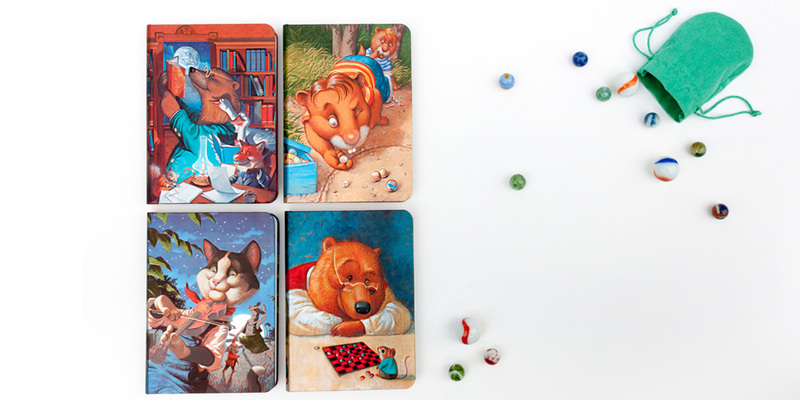 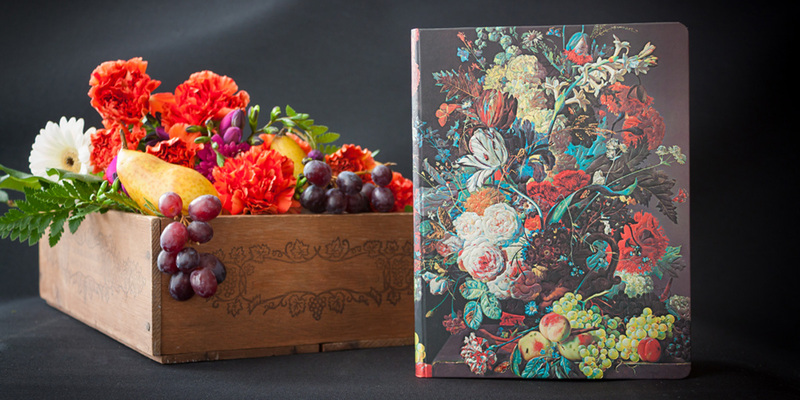 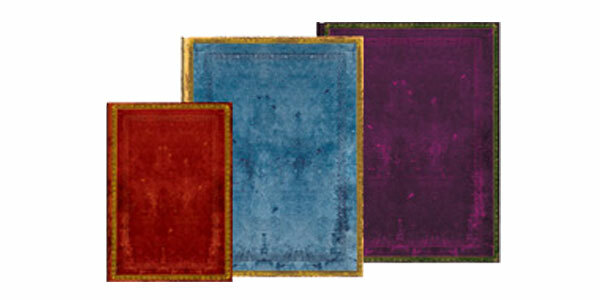 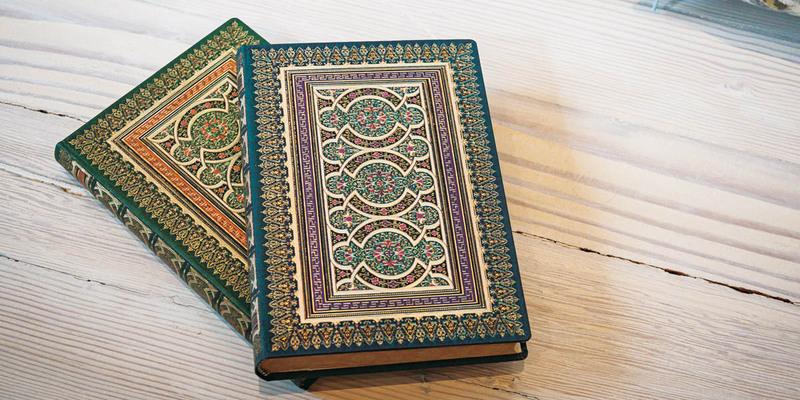 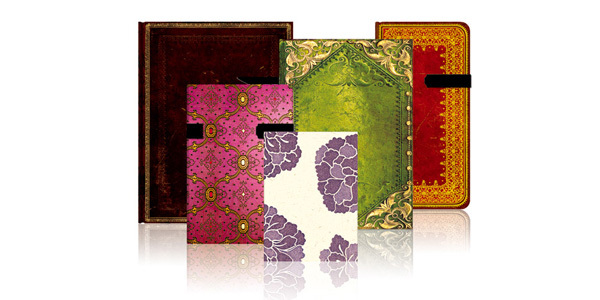 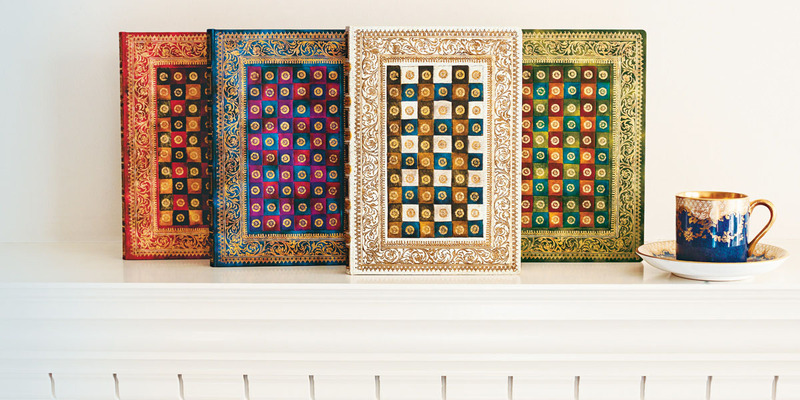 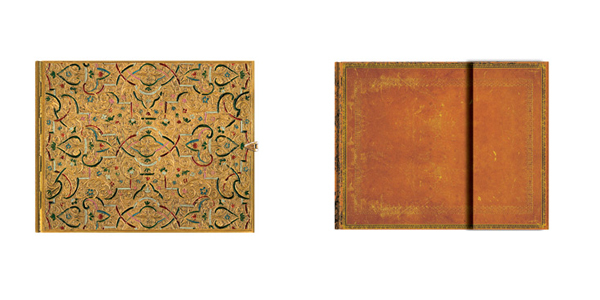 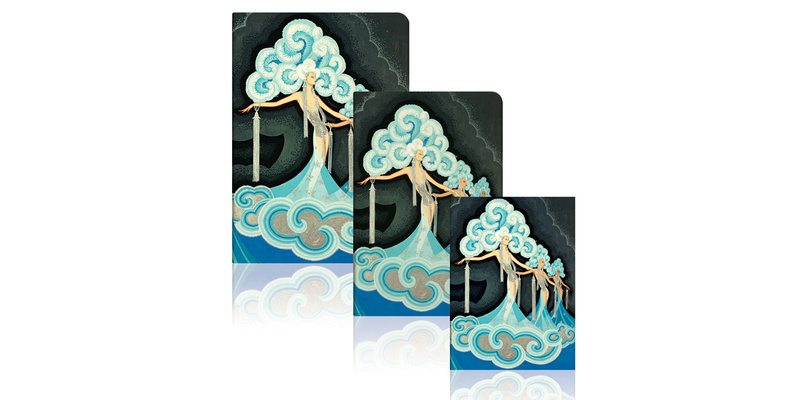 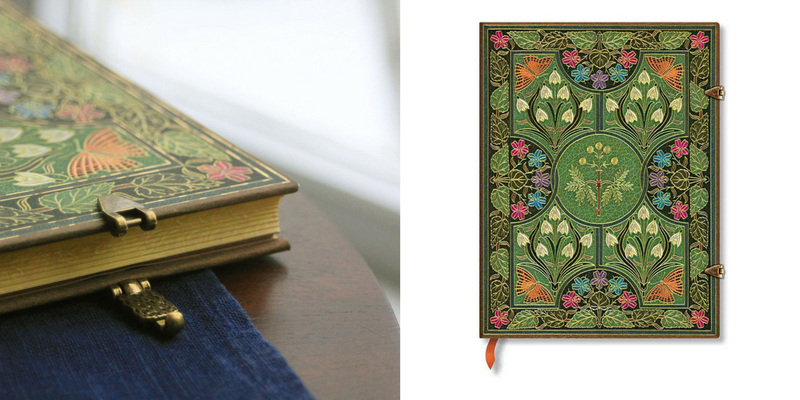 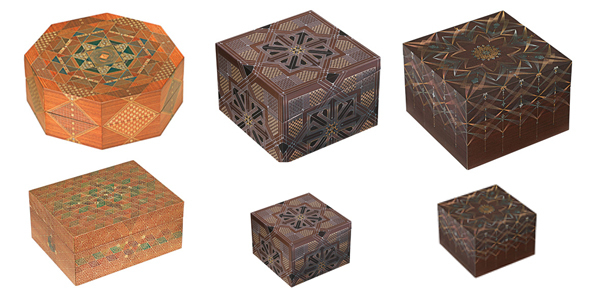 Covers are inspired by antique books, art and cultures from around the world. 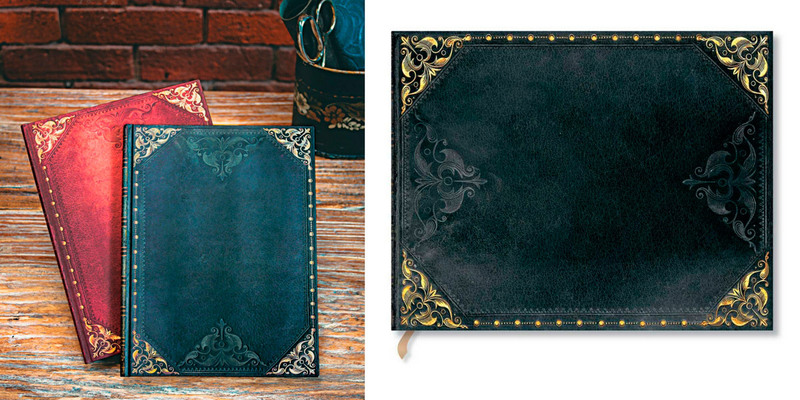 The first impression is a big wow! 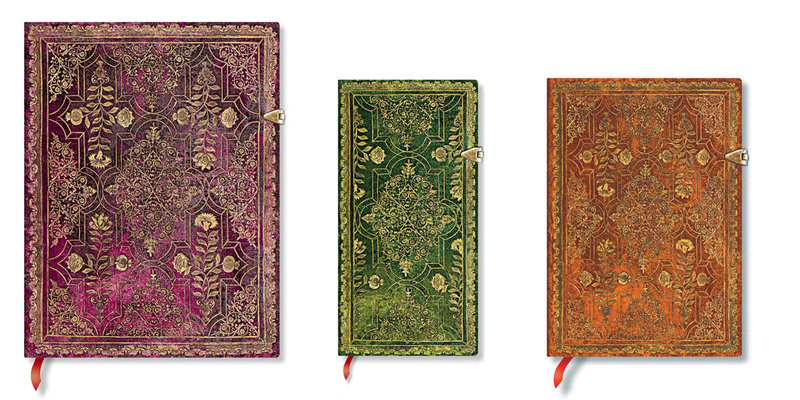 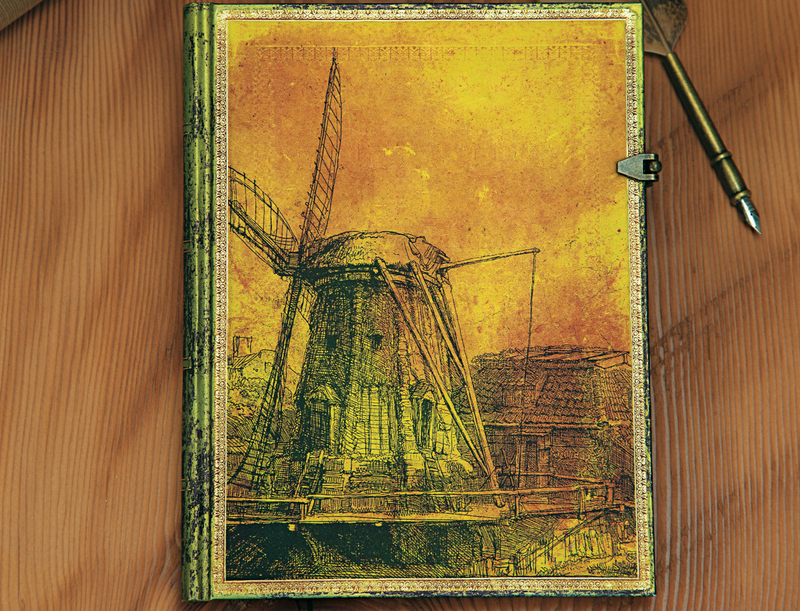 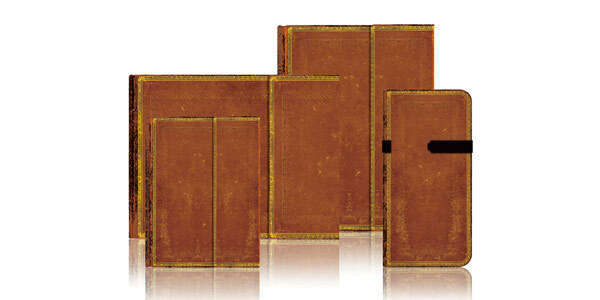 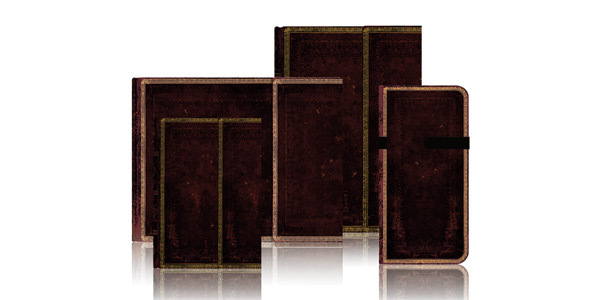 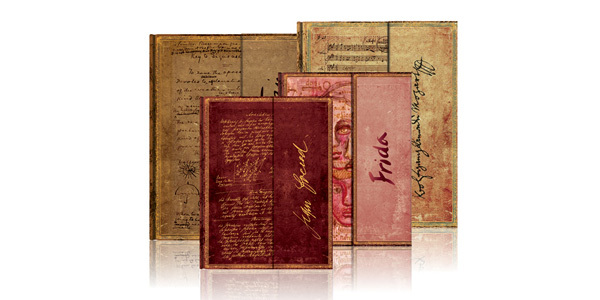 The journals feels and look like notebooks from another time and place. 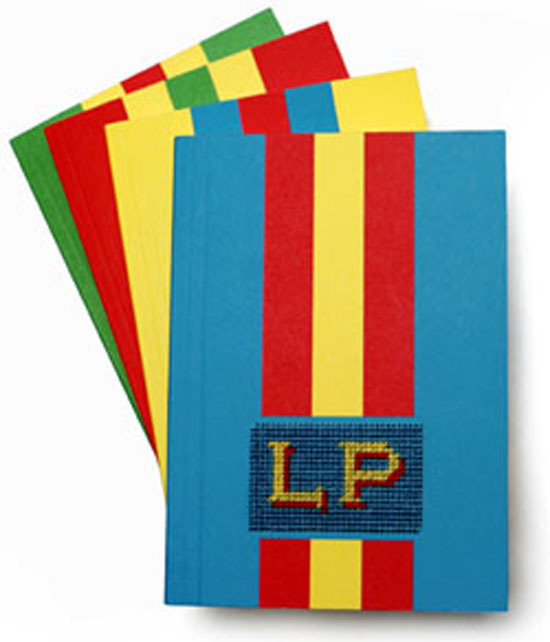 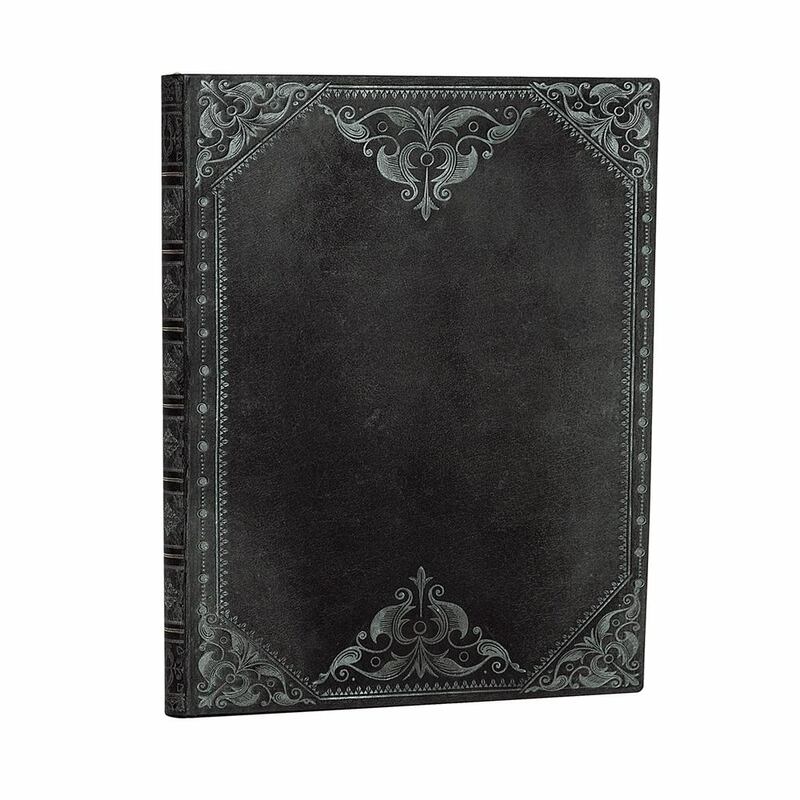 The texture and look is so rich it is hard to believe that the cover is made of printed and embossed paper. 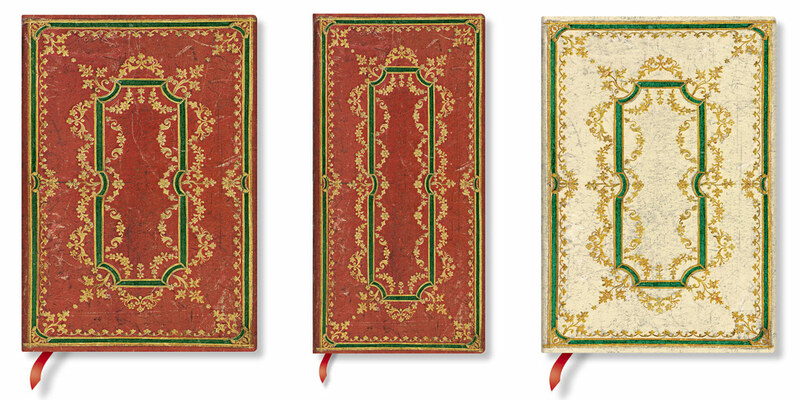 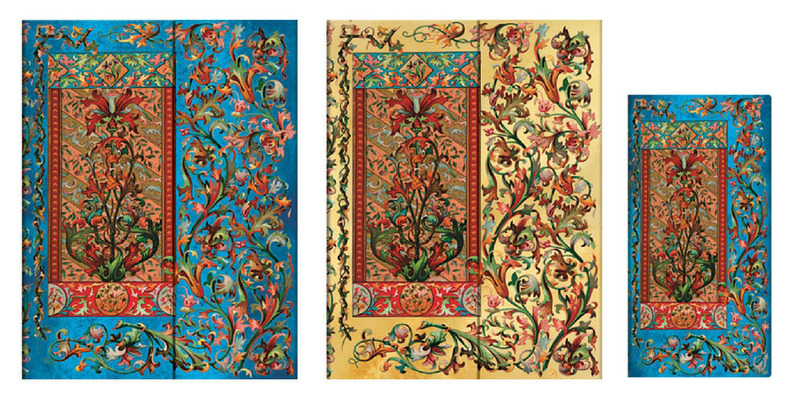 Paperblanks' covers are printed with some of the most sophisticated printing techniques around to recall the feel and look of craftsmanship and materials of another era. 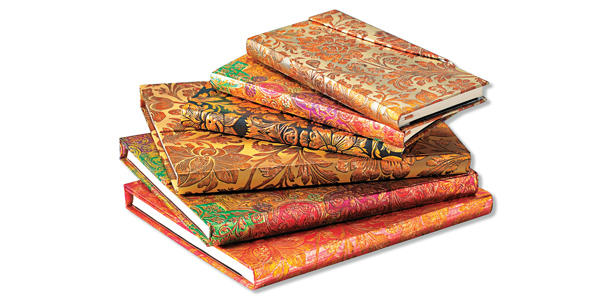 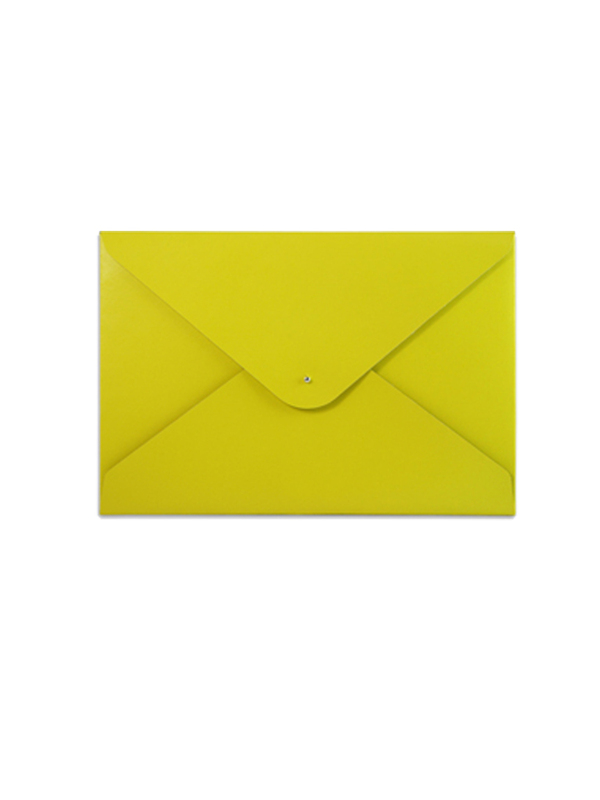 The notebooks are sewn not glued and open flat for a pleasant and enduring writing experience. 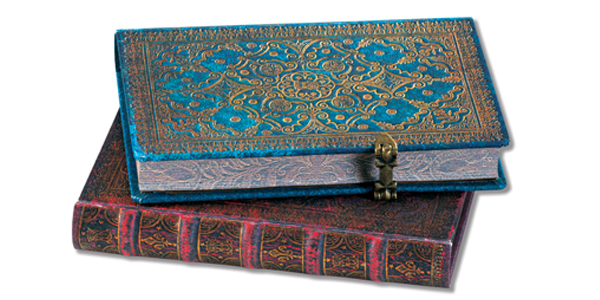 Paperblanks is committed to exacting quality standards and takes its responsibility as a global citizen seriously. 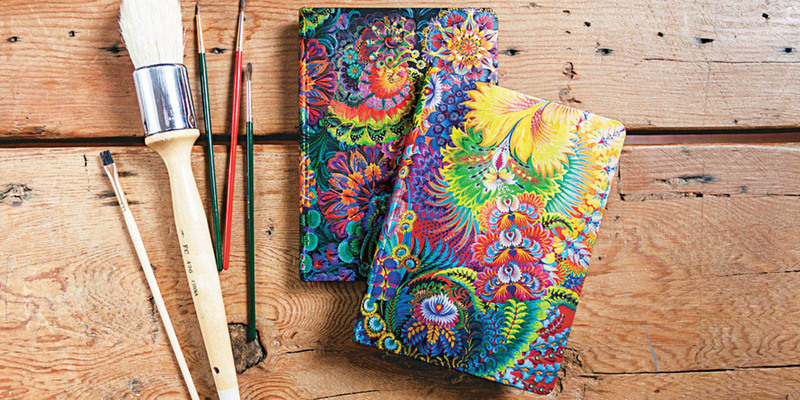 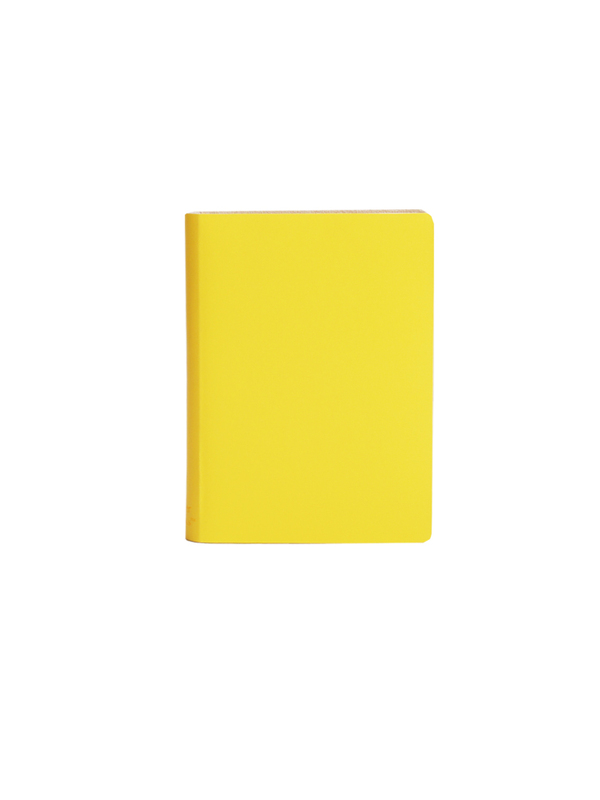 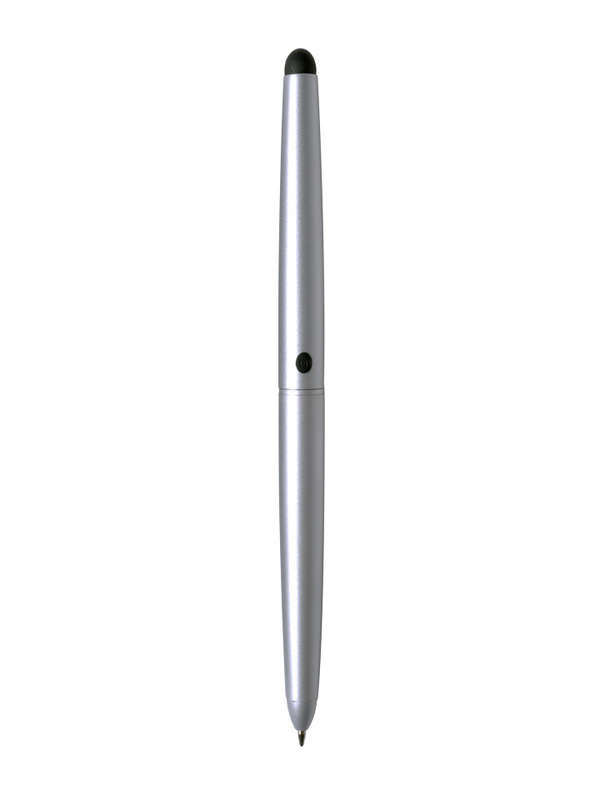 It actively ensures the well being of its crafts people, uses 100% recycled binder boards and acid free paper from sustainable forests. 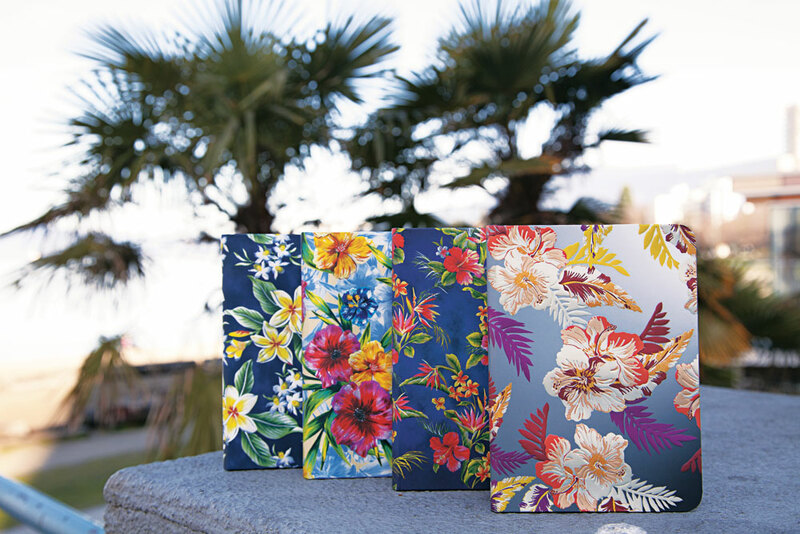 The company calculates its carbon footprint and buys credits to offset its impact on the environment. 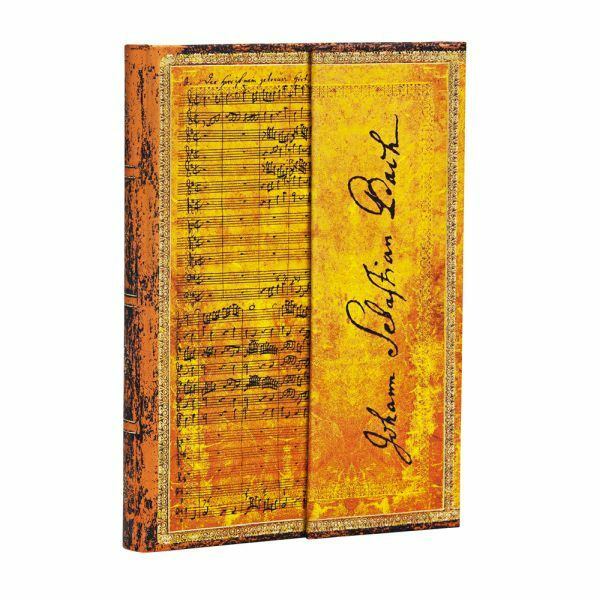 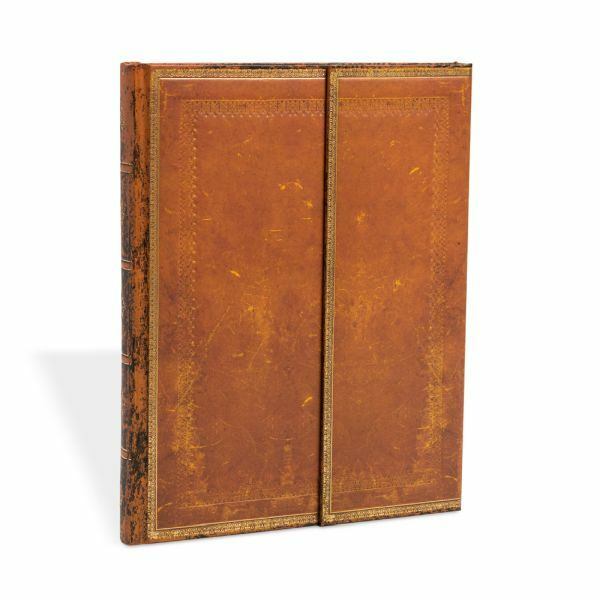 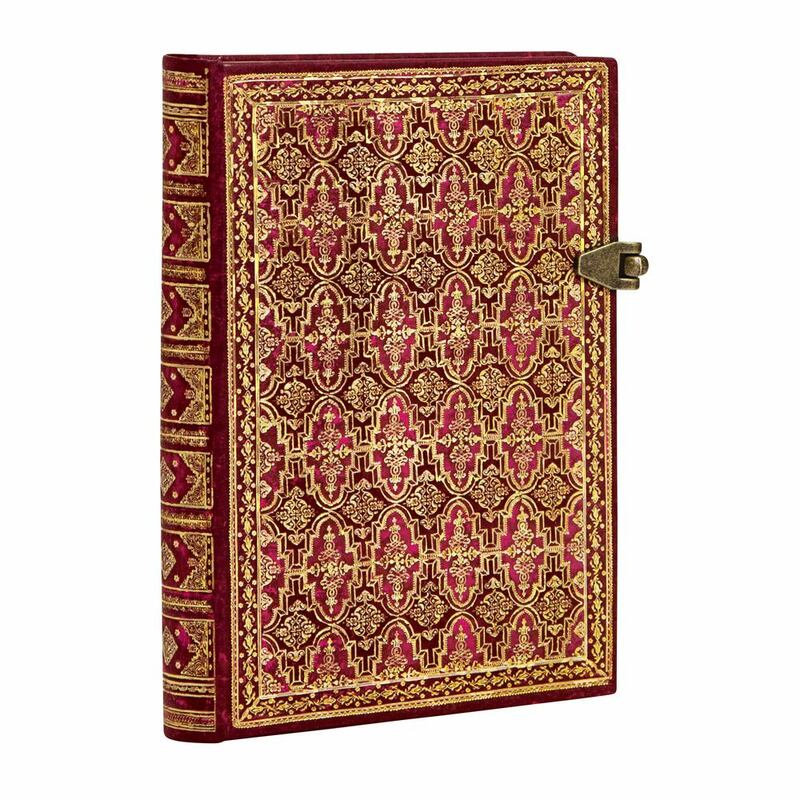 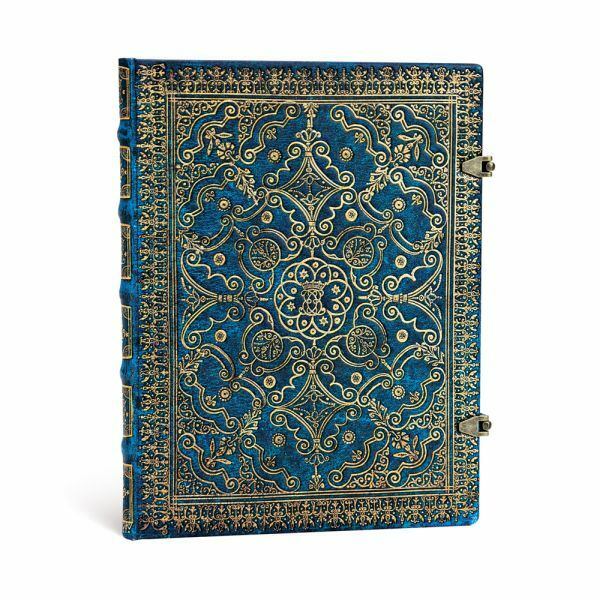 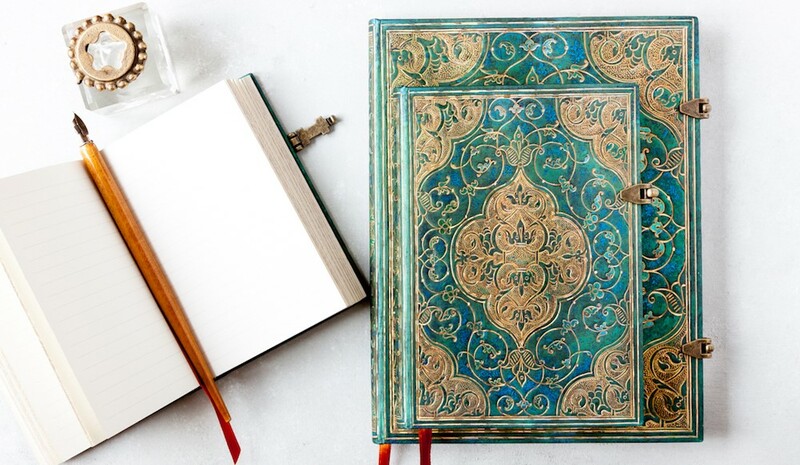 When you purchase a Paperblanks journal you connect to the rich heritage of writing over the ages, and you will own or give a book that you can feel good about.